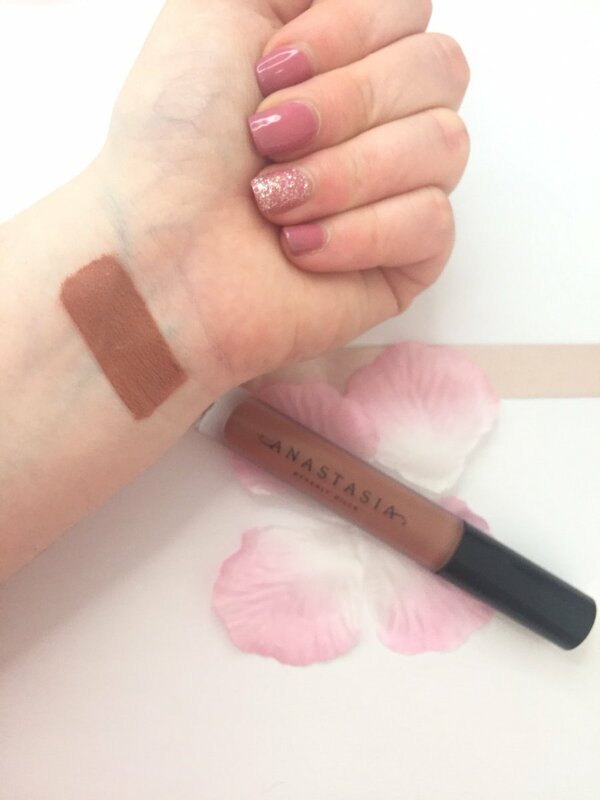 I went for a safe option and choose the shade Toffee as I've seen loads of people wear this before so I knew that I would love it. It's a warm brown shade which has a gorgeous high shine to it, which I love. 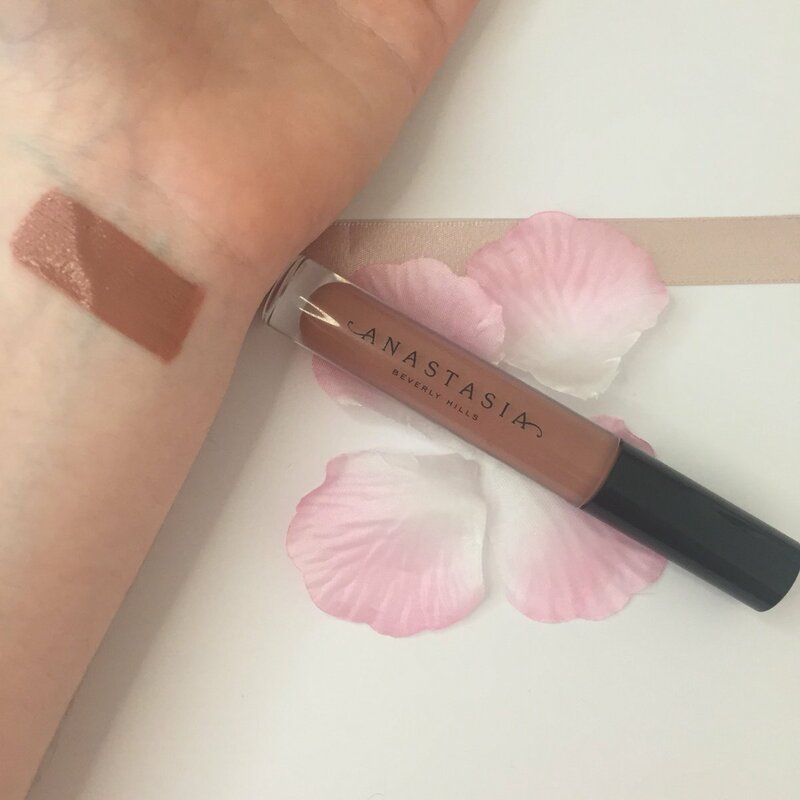 It isn't sticky at all and looks amazing on, it dries quite quickly and is really long lasting. The packaging is very basic and simplistic which I actually find to be quite striking, it's a transparent bottle which I love. The lid and writing are in black which adds a little more detail to the packaging and just makes it look really well. This lipgloss has literally become my favourite gloss of all time which worries me as I'm using it practically every day and I definitely can't afford to fork out £17 every month on a lipgloss. You know what it's totally worth the price though so I definitely have no regrets and would recommend everyone to try the Anastasia glosses. I am so intrigued about this product as I have heard so many mixed opinions but I love the colour you got this in, it is definitely right up my street! Great post! This product sounds great! 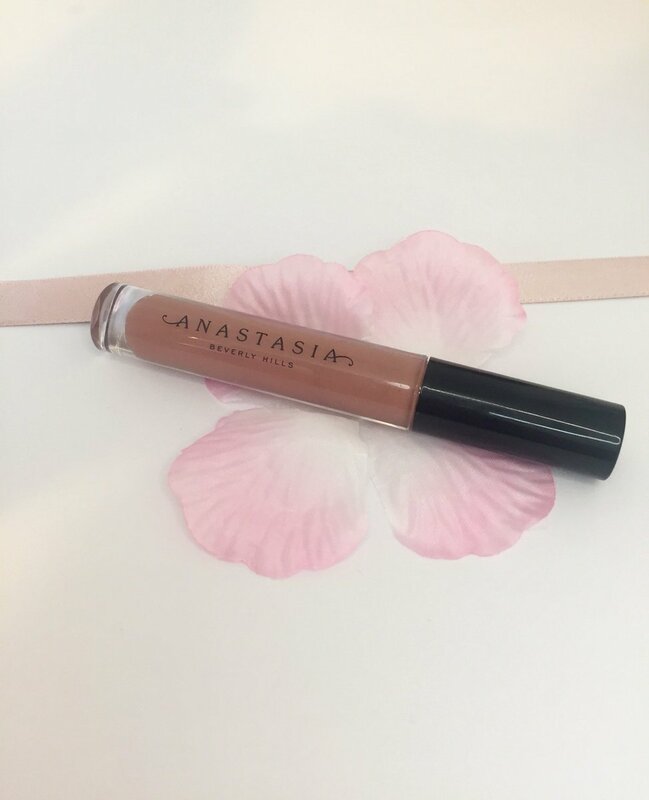 The shade is so lovely, although £17 is quite pricy for a lip gloss this definitely seems with every penny!